Are you looking for a free and useful best file manager for Android devices? 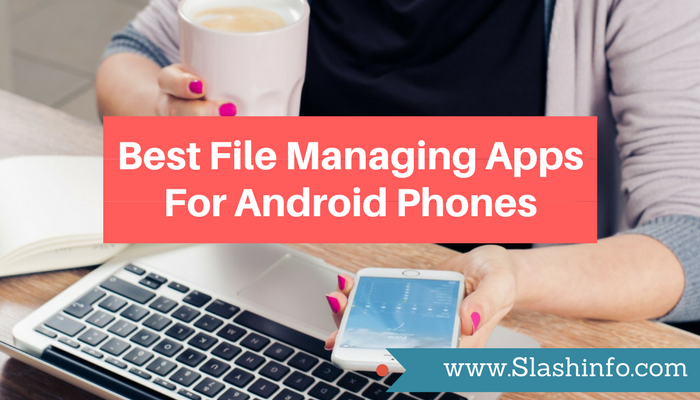 If yes, then you must read this article to know about the best file managing apps for Android users. All the mentioned apps are free to use and have all the necessary features including music player, video player, app management, and much more. ES File Explorer is the best file manager for Android phones that you should surely try. It is a free wonderful app which allows you to explore and maintain your files. This app comes with an inbuilt gallery, video player, music player and even a browser. This wonderful app also has a file cleaner in it that shows you the excessive files that are taking the storage and cleans the cache. You cut, copy, paste, rename, etc. and manage your files by using this app. This one app has the ability to do the work of many apps. It also has an inbuilt compressor to zip and unzip your files. This app also allows you to access cloud storage. So much features in one app! This is really the best file manager for Android. 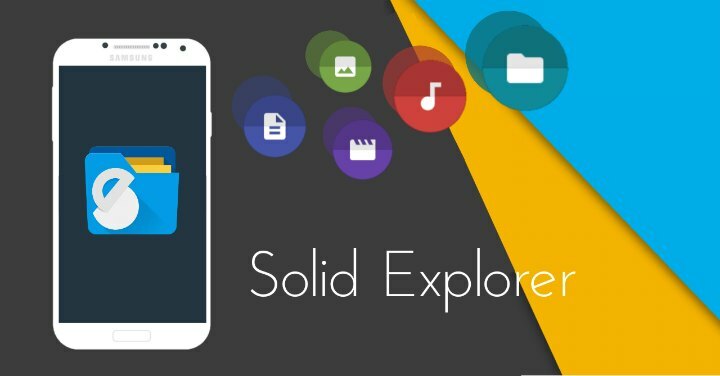 Solid Explorer is another amazing app to manage your files on your Android phone or tablet. It is a very safe file explorer and manager that also allows you to create passwords to access your important files. It also has the ability to read the ZIP files, RAR and TAR archives. This app also has the cloud storage options like Dropbox, Onedrive, SugarSync, etc. It is a beautiful well-designed app which has many customization options such as icons sets, colour schemes, themes, etc. Solid Explorer is a great file manager for viewing your media and to arrange your photos, videos, documents, music, apps and other files. This Solid Explorer is a wonderful app to manage and maintain your files and apps. Amaze file manager is a materially designed beautiful app with multiple colourful themes with various icons and customization features. This Android file manager app comes with every important feature like cut, copy, paste, delete, rename, compress, extract, install, etc. This wonderful app also has an app manager to maintain your apps by options like open, uninstall, backup, etc. directly from the Amaze file manager. It has also inbuilt features to read files such as ZIP, RAR, APKs, text, etc. It also comes with options to quickly access to the history, bookmarks and also has the option to search your files. This app also allows you to access the cloud storage just like others. 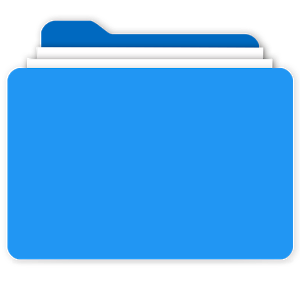 TM File Manager is another fantastic free file manager app for Android users to manage and explore your files. This one also has options of cut, copy, paste, rename, share, search, access, delete, save, etc. just like others. You can handle all your files in your device’s internal storage, micro SD card, LAN, cloud storage, etc. This app gives you access to the cloud storage and TM file manager can also read, compress and unpack the ZIP, RAR and AES files. It also has effective tools such as storage analyzer and recycle bin. This app has its inbuilt sender to transfer your photos, videos, documents, apps and other files and also has an inbuilt image viewer, video player, music player and document reader. You should try this app! File Commander is a safe, free and fully featured awesome file manager. It’s the perfect app for Android devices. This app allows you to handle all your files separately by different libraries of apps, music, videos, images, documents, etc. File Commander has file managing features such as rename, delete, move, zip and send files. You can also easily convert your files to more than 1200 different formats. This file manager has very powerful and effective tools to manage and maintain your files and apps. It has every basic file managing feature like cut, copy, paste, rename, delete, save, compress, unzip, etc. Just like others, File commander can also manage your cloud storage files. You can also enjoy more features in the premium version of this app. 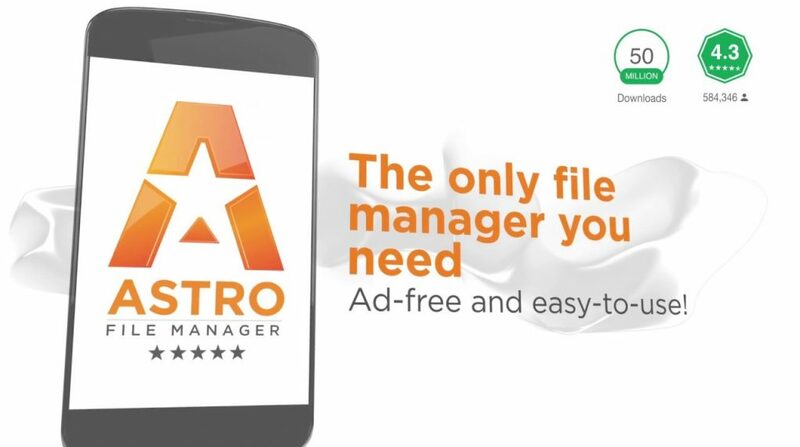 Astro file manager is a useful file managing app which is full of features and comes with many different options and customizations. It is a top app to cut, copy, paste, compress, extract, save, delete, rename, move, convert and send your files, apps and media from your cloud storage, micro SD card storage, external USB storage and local area networks (LAN). You can create bookmarks and quickly access and continue your work. It also has an inbuilt task killer to kill the processes that are burning battery life. It has an app manager to uninstall, install and backup your apps and games. Astro file manager is a great app that you should try now! Conclusion – Which is the best file manager for Android? These were some of the best file manager apps for Android users. 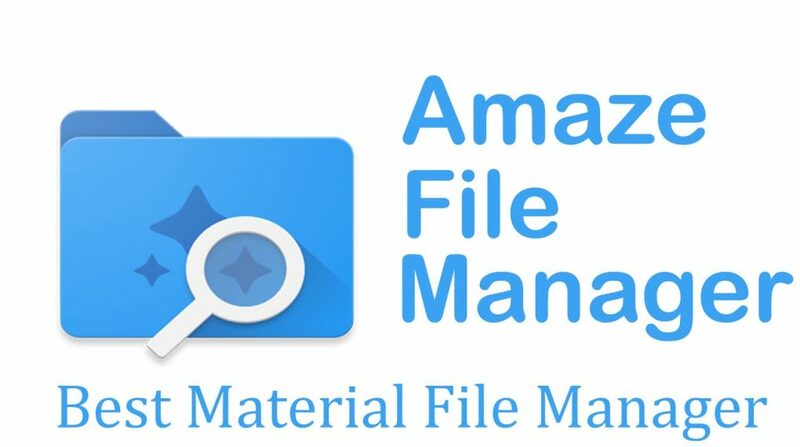 All these best file manager apps are available on google play store and are absolutely free to use. Among these, ES File Explorer and Astro file manager are the best file managing apps. What’s your favourite app? Comment below and share your thoughts with Slashinfo Magazine. Yeh,this 6 file manager is best for android phone.Thanks for sharing this great information kep up the good work. Good work. Thanks for share.